Reduces swellings, blemishes and redness. 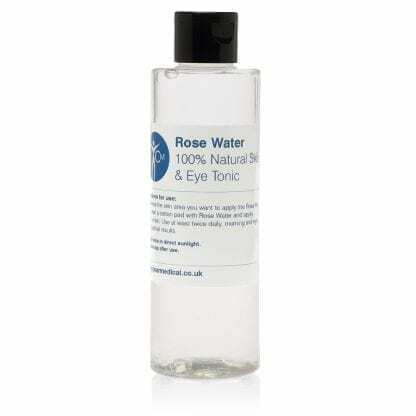 Our Rose Water is made of 100% Natural Organic Bulgarian Roses and is exclusive to Clear Medical. 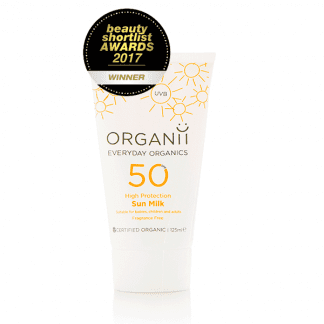 Contains 3000 naturally occurring chemicals which are beneficial to the skin by regenerating, improving tone and texture. Can be used as a toner to remove residues left on the skin by our daily lives. It is mild enough to be used around the delicate eye area. Can reduce dark circles, puffiness and refreshes tired eyes. It is especially good for dry skin and can be used morning and night, prior to application of an oil or moisturiser or on its own. Leaves the skin feeling soft, revitalised and refreshed, suitable for all skin types. 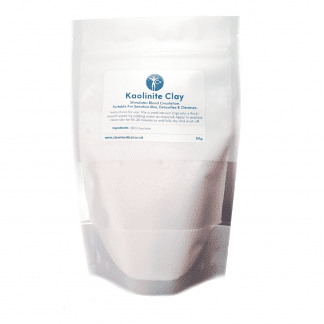 Can be used on inflammations, reduces swellings, blemishes and redness. Aids in healing spots and pimples. 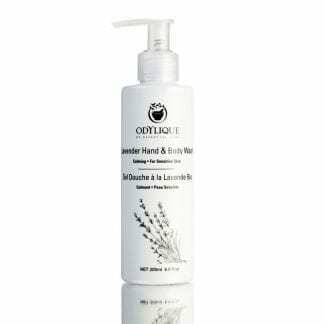 Has a soothing/balancing effect on the skin and contains Vitamins A, B1, B2, B6, C and E.
It can be used on a cotton pad to naturally soothe the eyes in cases of tiredness/hayfever/itchiness or simply refresh them. Unlike other chemicals our high quality Rose Water is safe to use in the eyes and does not cause stinging/burning but refreshing and calming. 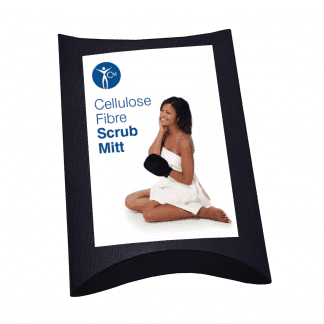 Its a must for everyone’s toiletry cabinet for many reasons. Moisten a cotton pad with Rose Water and apply to the skin . Use at least twice daily, morning and night for optimal results.